This post is long overdue. Thriszha, I’m really sorry that I haven’t posted it before! 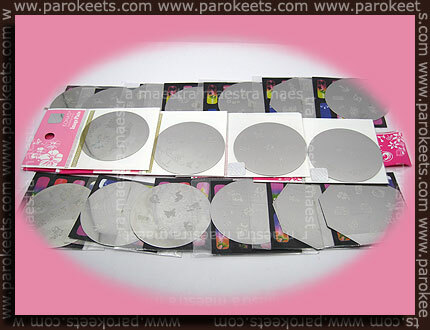 Look at all those image plates. Enchant 67 is a real beauty! 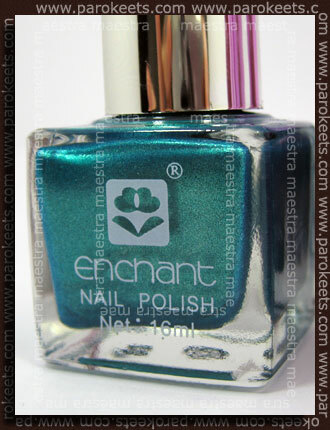 I’ll show you the swatches of Enchant polishes in my next post. Stay tuned.